Run ACEMD and other scientific software in the Cloud. 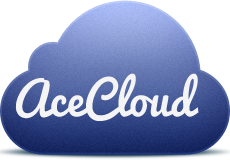 AceCloud is a part of Acellera HTMD software suite. Visit https://software.acellera.com/docs/latest/acecloud/index.html for more information.